I read this article and found it very interesting, thought it might be something for you. The article is called Apps and is located at https://www.magneticdays.com/en/app/. Control and manage your workouts with the intuitive MD WiFi app! Turn your device into a controller and train with MagneticDays smart trainers anywhere, anytime. 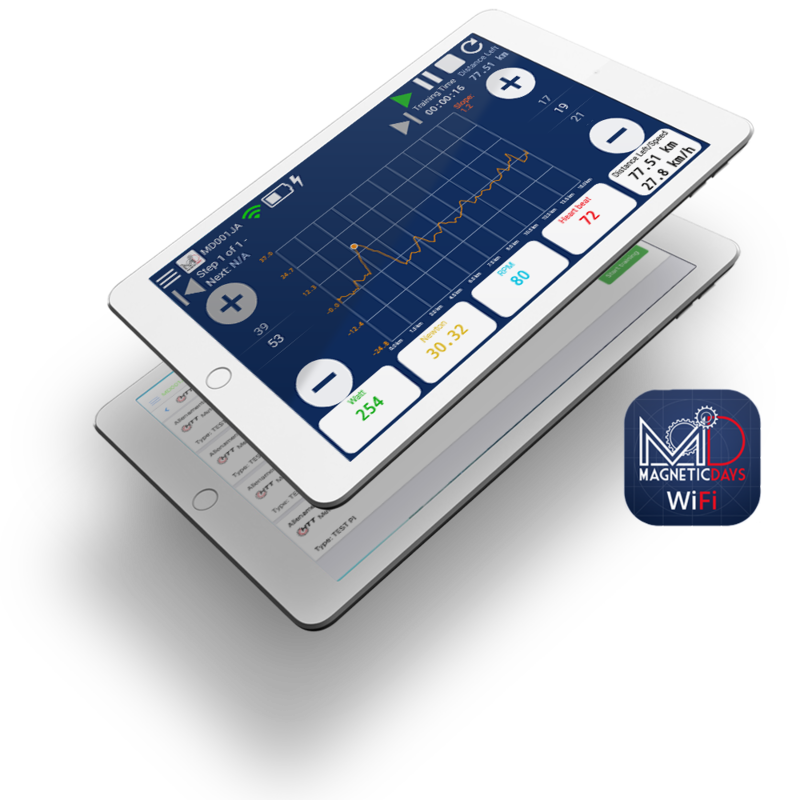 MD WiFi App is available for iOS and Android devices. 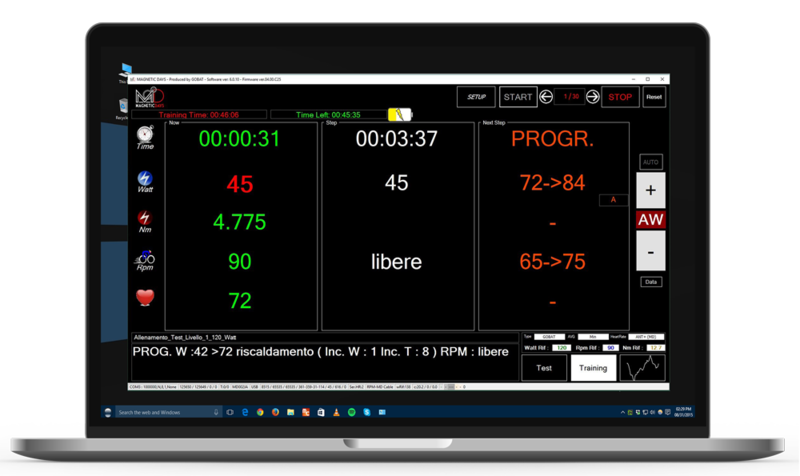 MD Training software allows you to create and manage your own exciting training sessions, structured on your values and goals, through Windows® PCs. The program v. 6.0.10 is compatible with Windows 7, 8, 8.1 and 10, for Windows 7 in some cases you need to manually install the Microsoft .Net Famework 4.0. The program v. 6.0.7 is compatible with Windows 7, 8, 8.1 and 10, for Windows 7 in some cases you need to manually install the Microsoft .Net Famework 4.0. The program v. 6.0.2 is compatible with Windows 7, 8, 8.1 and 10, for Windows 7 in some cases you need to manually install the Microsoft .Net Famework 4.0. The program v. 6.0.1 is compatible with Windows 7, 8, 8.1 and 10, for Windows 7 in some cases you need to manually install the Microsoft .Net Famework 4.0. The program v. 5.1.12 is compatible with Windows 7, 8, 8.1 and 10, for Windows 7 in some cases you need to manually install the Microsoft .Net Famework 4.0. 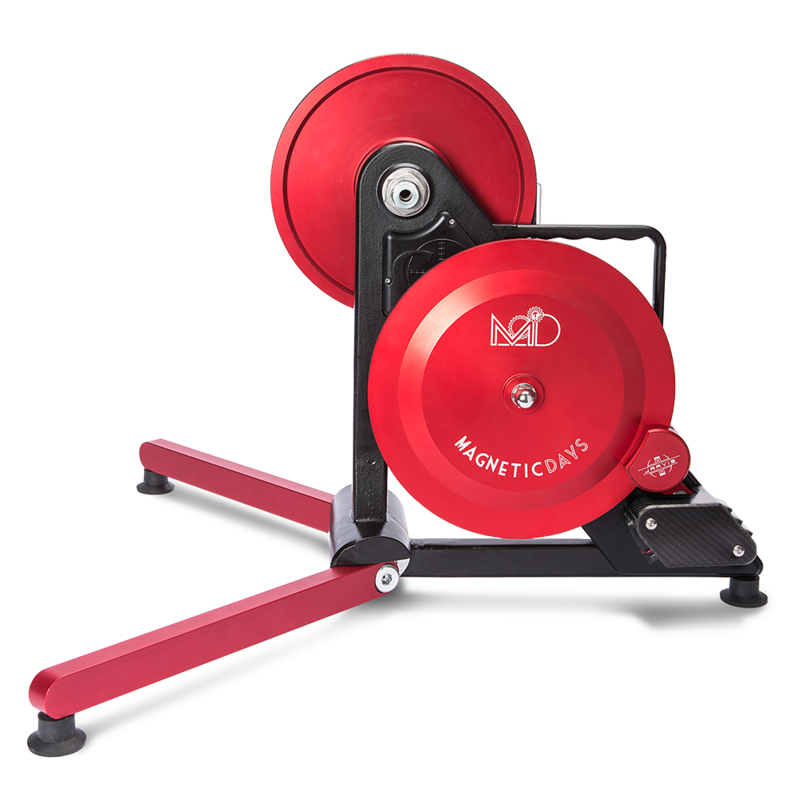 Firmware updates are performed to improve the functionality of the trainer. They may include, for example, improvements to existing features, new features, or bug fixes. ATTENTION! This procedure must be carried out with the motor disconnected from the power source and only with the USB cable between the PC and the MD. ATTENTION! This procedure must be carried out with the MagneticDays JARVIS on and connected to the power source. The first generation MagneticDays app for controlling MDE 4/25 rollers without a wifi module integrated in the motherboard. 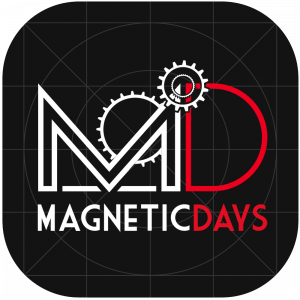 MagneticDays App is available for iOS and Android devices.